Standard roof jack same as above except adjustable from 23″-44″. Oversize shipping applies. 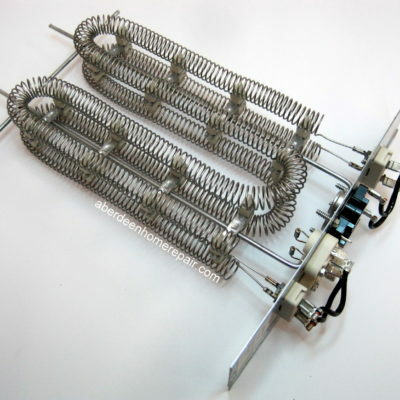 Electric furnace heating element assembly with two 025-41249-000 L200-60F limit switches. 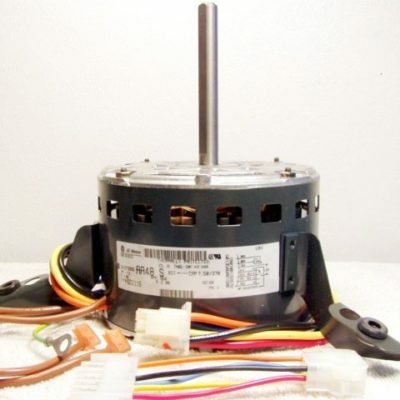 11.2KW, 240V. Front mounting plate measures 10.75″ x 3.25″. Element is 13″ deep. 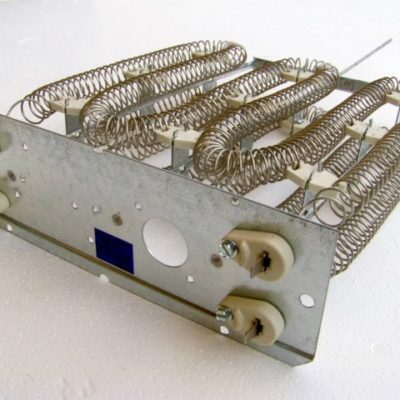 This element is used in the EB12C, EB12D, EB23C & EB23D electric furnaces. 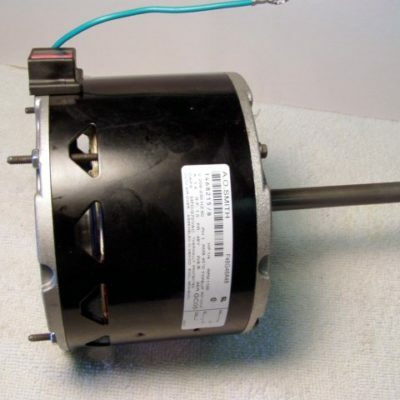 Also known as part number 5000-270-503 and 266185. SRJ2 roof jack. 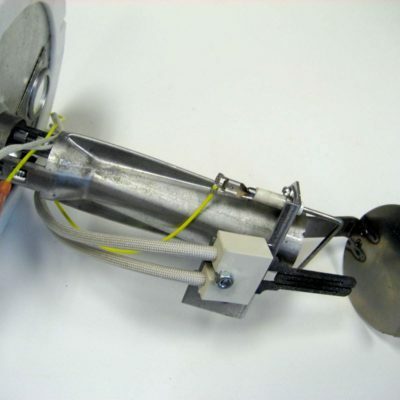 Same as 104060000 except the measurement from the flange to the bottom of the roof jack is 24″. 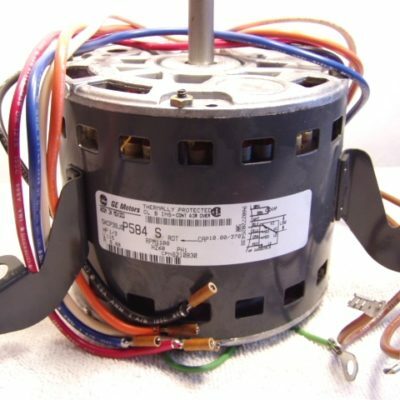 115V blower motor generally used for furnaces with a/c, 4 speed, 1/3 hp, 5.8A, 1105RPM. 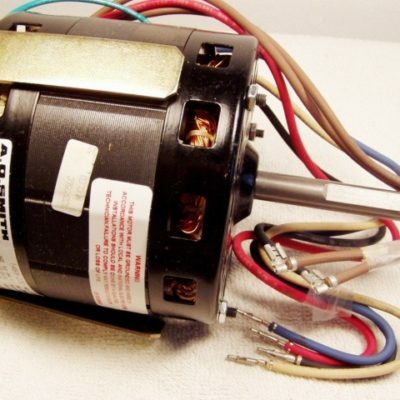 1/2″ x 4″ long shaft. 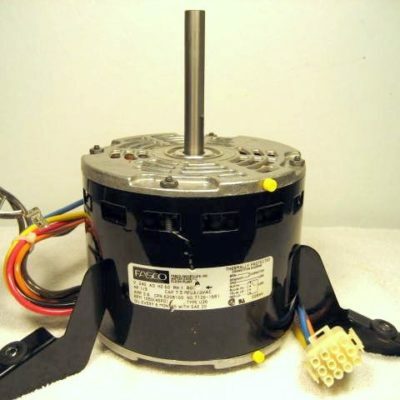 Motor measures 5.5″ diameter x 4.5″ deep. 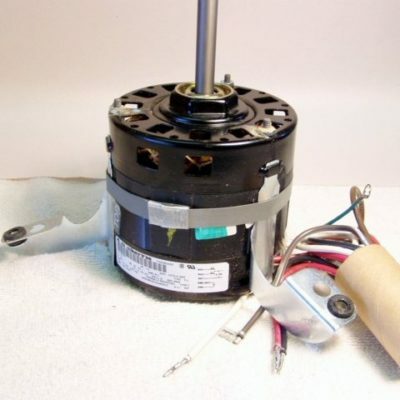 Rotation is counter clockwise when looking from the back of the motor (CCWLE). Wiring: black-high, blue-medhi, orange-medlow, red-low, white-common, browns-run caps. Requires run capacitor 622133 (not included). 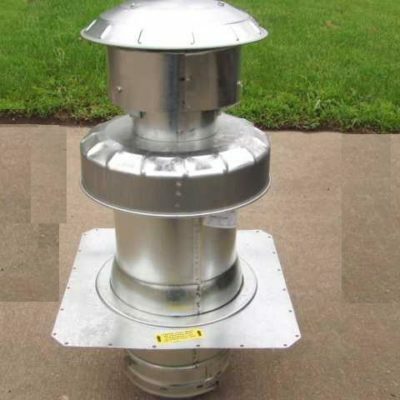 Used on the following furnaces: MGHB, MGBB, MMHB & MMBB. Replaces 621083,6210830 & 620698. 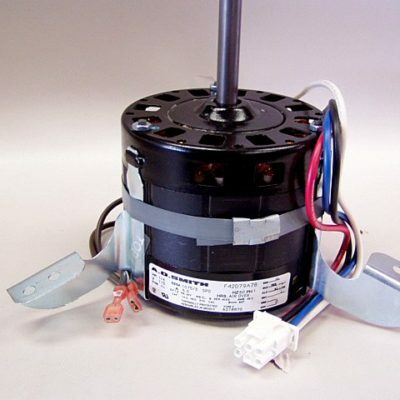 1/4 hp single speed 208-230V condenser fan motor. 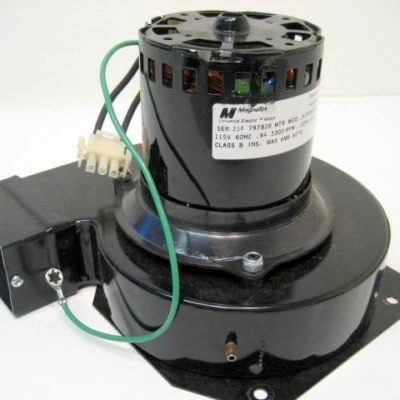 1100RPMs Requires a 5 MFD/370V run capacitor. 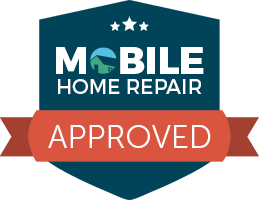 Replaces 9336-321, 9336-3219, 1468-210, 1468-2109, 9336A321, 9336A3219, 9432-321, 9432-3219, 1468-215, 1468-2159, 9336B3219, 9432A3219, 3042-321, 3042-3219, 3030-321, 3030-3219, 1468A2159 & 1468A215P. 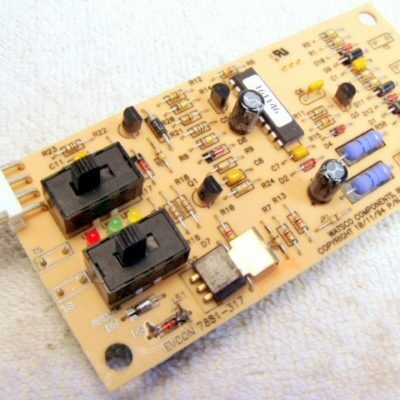 Lower control board for all Deluxe Blend Air II systems. Found inside control box. Click on picture to see back of board. Wires sold separately. 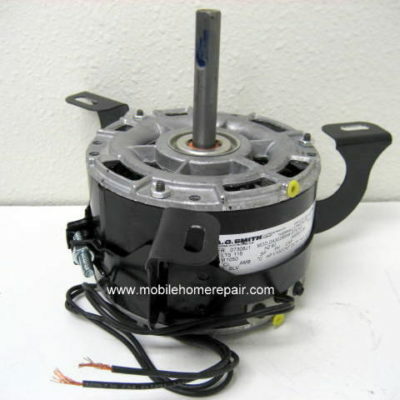 Replaces 7681-3091/A, 7681-3091, 7681-309, 7681-317 & 7681-317P. 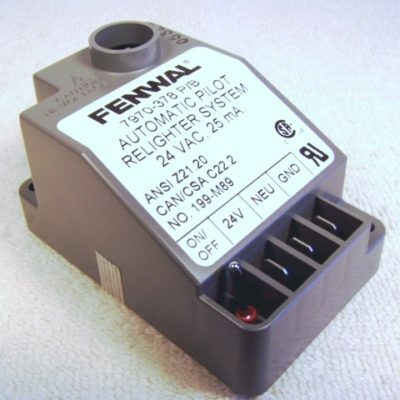 Reignitor module 24AW080. 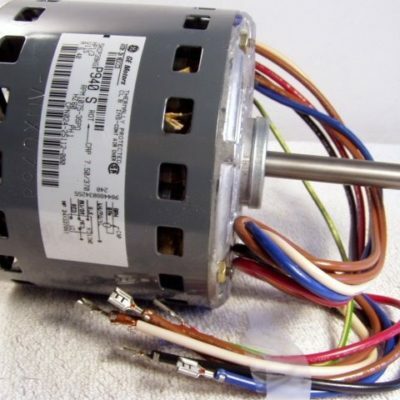 Replaces 7970-378, 7970-3781, 7970-378P/A & 7970-378P. Soon to be obsolete. 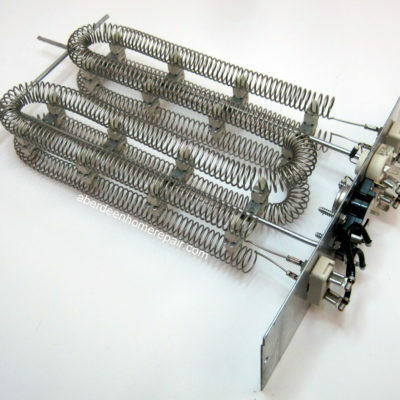 Electric furnace heating element assembly with two 025-41249-000 L200-60F limit switches. 5.6KW, 240V. Front mounting plate measures 10.75″ x 3.25″. Element is 13″ deep. 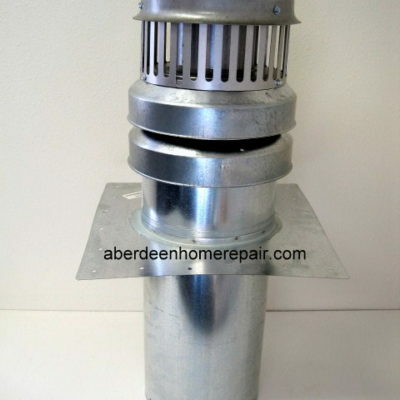 This element is used in the EB17C, EB17D, EB23C & EB23D electric furnaces. Also known as part number 5000-270-502 and 266187.